Walls & Roofs guest editor, Larry Feinberg, executive director of the Association of South African Quantity Surveyors (ASAQS), believes that ASAQS is a mouthpiece for its members, by the members. Therefore passionate professionals from the sector contribute to ASAQS by serving on technical committees and regional chapters. These volunteers contribute their time and expertise to the body of knowledge developed by ASAQS. Reports* of construction sector confidence plummeting to a 17-year low should not be the reason for investors and developers to lose complete faith in the industry, according to the Building and Property Economics Committee of ASAQS. While sensible business planning and building up reserves in their practices are the standard recommendation during times of high confidence and investment, built environment professionals tend to be at the mercy of the market. What is needed to smooth out the cycles, are better governmental planning and longer-term infrastructure commitments that enable the sector to respond and build capacity. It is, however, unwise for business to only wait for macro-economic and political factors to turn favourable rather than doing what it can to ensure future sustainability. 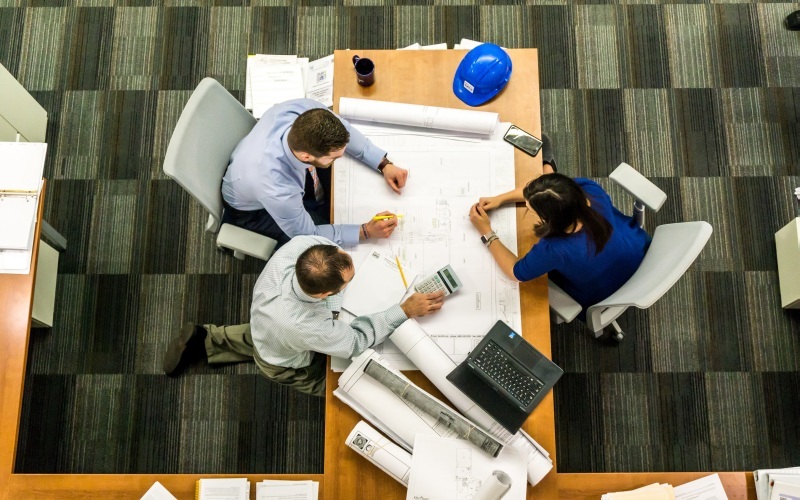 The committee cautions against panic to reports of economic downturn and low investor confidence, and instead advises built environment professionals to make use of any surplus time they might have available to develop and broaden their skills. While it might seem counterproductive to seemingly take time away from business development to strengthen or diversify the professional skill set, the focus should be on the long-term sustainability of the professional team. The committee also warns against aggressive fee discounting that adds additional pressure to professionals such as quantity surveyors. This practice not only threatens the livelihood of individuals, but undercuts the reputation of an entire sector as a severe reduction in fees can easily create a perception that is disproportionate to the real value of a service. *FNB Bureau of Economic Research Civil Confidence Index (indicating the percentage of civil engineering contractors who are satisfied with prevailing business conditions). Caption main image: By strengthening and diversifying their skills sets, built environment professionals will be better equipped to deal with disruptive changes that continue to challenge a variety of sectors.